Central Wembley is well-known for its Indian restaurants, but the area around North Wembley and South Kenton stations is more residential and somewhat sparse in decent eating options. So it’s worth mentioning Karahi King at 213 East Lane, HA0 3NG — a cafe-style restaurant serving curries cooked to order as well as grilled kebabs and lamb chops. My karahi methi chana paneer (photo) cost £5.90 plus £2.50 for rice, and had a very nice balance of chickpeas to paneer; I sometimes find large chunks of paneer a bit overwhelming, but these were cut to a sensible size and there was just the right amount. The methi flavour came through well, and there wasn’t too much salt or oil. Worth a visit if you’re in the area. On a semi-related note, I know East Ham, Upton Park and Tooting pretty well. But I know almost zero about Wembley, Central or otherwise. Any hints in the area? Thinking it may be ripe for a food crawl one day! We used to have an office in Wembley. .Saravana Bhavan. is good for poori masala better than the East Ham branch iMO. Next door is a great little Sri Lankan cafe, Gana. I really liked their mutton Kottu far better than any versions of the dish I’d had in East Ham. Here’s what I have on my “to try” list for the area. I must stress that I don’t yet have personal experience of any of these; they’re just places that looked interesting based on the menu, or on what others have had to say, or on experience of other branches, etc. Also, some of the details below may be out of date, as this list was drawn up over several years. Vegetarian. Indian-style Chinese food plus sambars, dosas, etc. 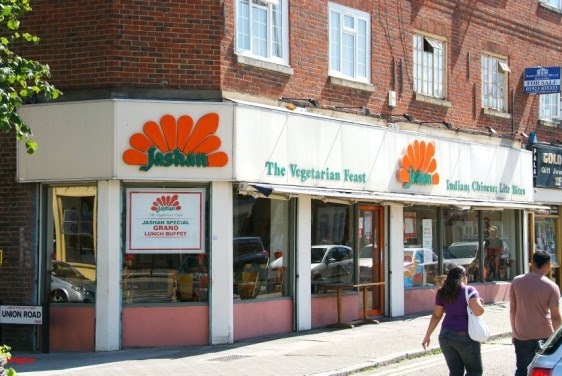 Not, as far as I know, related to the Jashan on Turnpike Lane. An Indian restaurant in Wembley. Sri Lankan. Not 100% sure this is still there. Sri Lankan and South Indian. Previously in smaller premises at 5 Ealing Road, now in the old Chennai Dosa location on the corner. 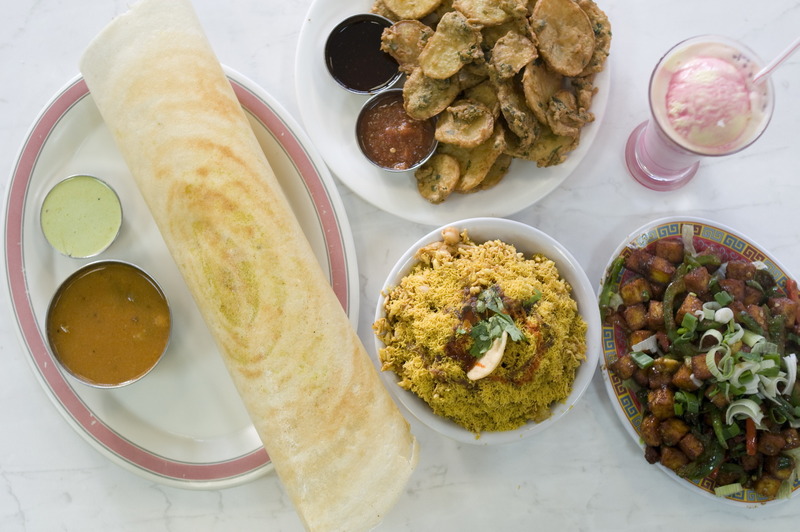 Read the Mumbai street food in the UK discussion from the Chowhound Restaurants, Uk food community. Join the discussion today. Nice, thanks PB. I really love mutton kothu. The one at dosa ‘n’ chutny in Tooting is my current nearby go-to (even though I don’t rate their dosas much.) I’ll have to give Gana a try. Wow, thanks Kake, that’s a great list. I’ll have to try a few! Not sure what the equivalent of a ChowDown is here (OnionDown doesn’t quite sound right! ), but if others are up for it maybe I could organise the inaugural event to go on a crawl around a few of these. I’m definitely up for it, though my availability is fairly limited. I can’t do Sunday or Mondays nights at all and would prefer not Tuesdays. How the founder of one of the world’s largest vegetarian restaurant chains got away with murder. OK Kake. I’m trying to line up Limster and JFores to come too, just waiting for them both to confirm availability and will put something up then. Great! You can email me at kake@earth.li if you’d like to discuss dates without clogging up the board. October is almost entirely full for me now, and November’s mostly full.